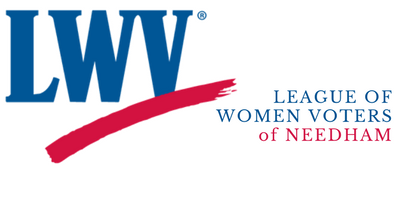 Watch the webinar hosted by LWVMA about ranked choice voting (RCV) recorded on Tuesday, Feb. 26, at 7 p.m. Adam Friedman of Voter Choice Massachusetts discussed how RCV works, how it might be implemented in our state, then answered questions. Voter Choice Massachusetts is a non-profit, non-partisan advocacy organization formed to champion RCV in Massachusetts after Maine passed the first statewide RCV law in November 2016. PreviousI Want to Go to Jail!